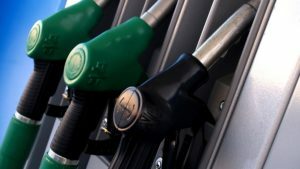 Average retail prices for petrol and diesel fuel in Ukraine in the period from November 23 to November 30, 2018 fell by 0.85-1.03%, while prices of LPG by 2.41%, according to data from the A-95 Consulting Group (Kyiv). 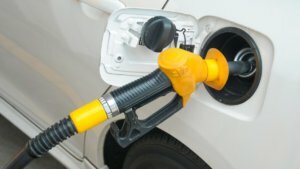 As reported, in 2017, average retail prices for petrol in Ukraine increased 19.2-20.1% (UAH 4.61-4.76 per liter), and for diesel fuel 22.6% (UAH 4.84 per liter). At the same time, average prices for liquefied petroleum gas (LPG), despite a sharp increase in August due to deficit, showed an increase of only 2.9% for the year (by UAH 0.36 per liter). Average retail prices for petrol, diesel fuel and liquefied petroleum gas (LPG) in Ukraine in the period from March 26 to April 2, 2018 fell by 0.1-0.3%, according to data from the A-95 Consulting Group (Kyiv). 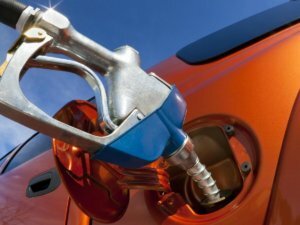 As reported, average retail prices for petrol in Ukraine for 2017 increased by 19.2-20.1% (by UAH 4.61-4.76 per liter), for diesel fuel by 22.6% (by UAH 4.84 per liter). At the same time, average prices for liquefied petroleum gas (LPG), despite a sharp increase in August due to deficit, showed an increase of only 2.9% for the year (by UAH 0.36 per liter).